We are slowly but surely reaching the cinematic dead zone between summer movie season and award season. With it comes the dumping ground for the leftovers that couldn’t be squeezed into January. While Alpha was never a potential January release it has jumped release dates four separate times, hardly a good sign for a film. However, the end result is not nearly as bad as the marketing would make it seem. 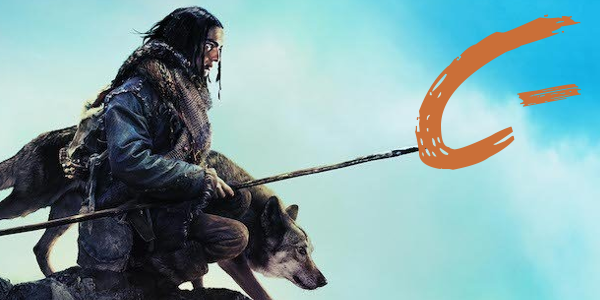 Young Keda (Kodi Smit-McPhee) tries to survive alone in the wilderness after he's left for dead during his first hunt with his Cro-Magnon tribe. He soon forms an unlikely alliance with a lone wolf that was abandoned by its pack. Facing overwhelming odds and nonstop danger, Keda and the wolf must now trek through a harsh and unforgiving landscape to make it home before winter. Expectations for a story of the discover of man’s best friend should be tempered first and foremost. Yes, there is a wolf, and yes, the main character survives along with it, but the story is never as cheesy as the marketing would make it seem. What Alpha actually delivers is somewhat harrowing, if not straightforward and typical, survival adventure. Each moment is largely predictable, but it’s placed in a setting that’s interesting and surprisingly beautiful. Say what you will about the basic premise and plot progression that Alpha employs, the filmmakers are committed to world building. However inaccurate the film may be from a historical perspective; director Albert Hughes crafts a world that is wholly captivating. If one can get past the factual errors, including the name of the canine companion being a word still centuries away at the time of the story, then there is a decent time at the theater to be had. As the film focuses solely on one individual for the majority of the runtime, Kodi Smit-McPhee gets to show off his chops a bit. 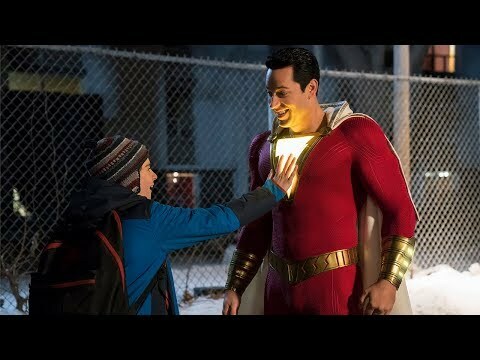 His performance is nothing terribly noteworthy, good enough for a film about a boy struggling to survive against unthinkable odds, but performing basically on your own is never an easy task either, and yet, Smit-McPhee finds a way to make every interaction with his four-legged friend believable. Alpha isn’t revolutionary, and it’s difficult to even call it good, but it accomplishes the rare feat of outperforming expectations, even if they were remarkably low. Kodi Smit-McPhee puts in solid work here as the lead, delivering the courageous outlook necessary for the character. The director Albert Hughes crafts an interesting visual world for a rather conventional story. The bottom line is, while Alpha may be incredibly forgettable in the long run, there are worse ways to spend 90-minutes as summer winds to a close.